If you like a nicely set coffee or breakfast table, you'll love the Mynte Nordic Sky plates by Ib Laursen. 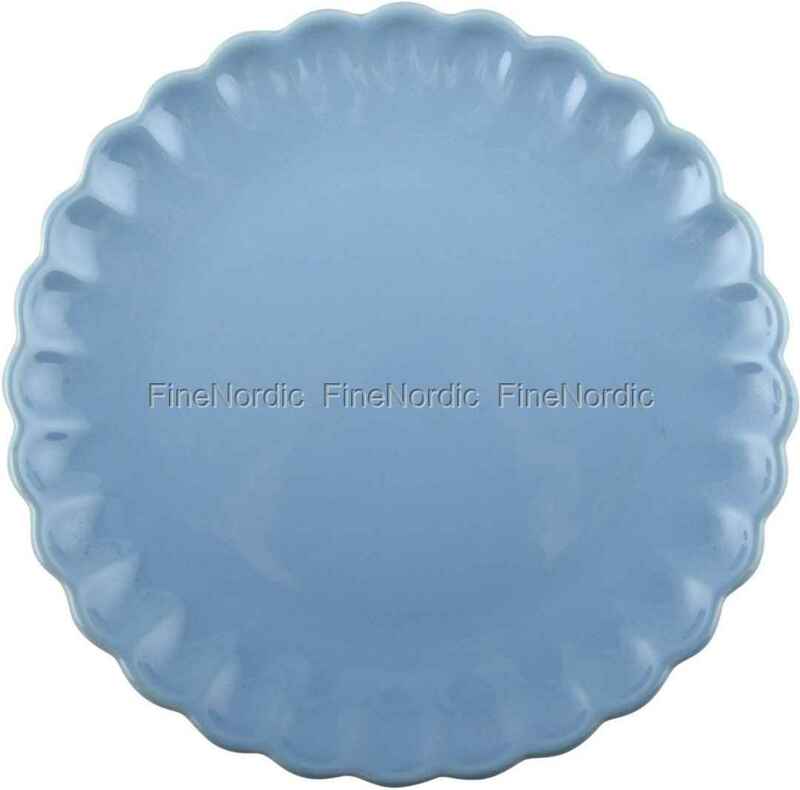 The Nordic Sky-blue color is reminiscent of the sky here in the North, combined with a simple Scandinavian design with smooth lines, plus the well-known Mynte look, a true masterpiece in the world of plates. It is also super-practical, because it is dishwasher, oven, microwave and freezer suitable. Practical in everyday life, beautiful in appearance, that's how you imagine the perfect plate should be.